Four times stronger and half the weight of 28lb kraft. Available plain or with First Class Border design. Clean, easy-to-use Peel & Seal adhesive flap. Use Tyvek envelopes whenever security of contents is important. Tyvek is virtually tear and puncture-proof. 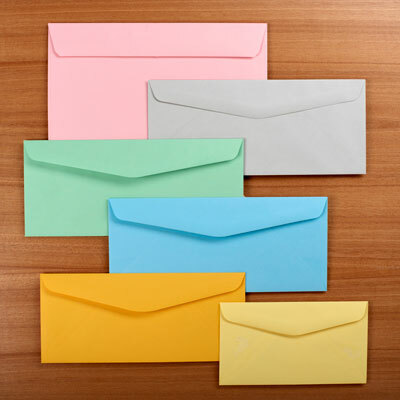 Tyvek envelopes can be packed fuller without bursting open. Yet, strong as they are, Tyvek envelopes are gentle to delicate contents. Tyvek is non-abrasive, water and chemical resistant for added protection. Tyvek is acid and sulfide free so it won't react with precious metals. Tyvek can hold everything from machine parts to artwork and photographs to jewelry. And keep them safe and secure.